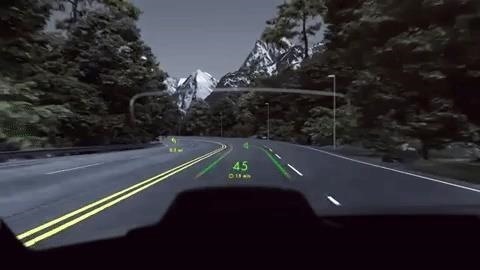 Automotive augmented reality company WayRay has set its destination for a $1 billion valuation with an estimated time of arrival of 2019, and it has just passed a major milestone towards that goal. On Tuesday, the company announced that it has closed an $80 million Series C round led by Porsche, with other participants including Hyundai Motor, Alibaba Group, China Merchants Capital, JVCKENWOOD, and Consortium of Sovereign Wealth Funds, which includes interests from Russia, Japan, Saudi Arabia, Kuwait, United Arab Emirates, and Bahrain. To date, the company has raised more than $100 million, graduating from startup status last year with a $16 million Series B round. Now, WayRay now has its sights on expansion, as its latest funding round will enable the company to scale up production with a pilot production line in Germany. 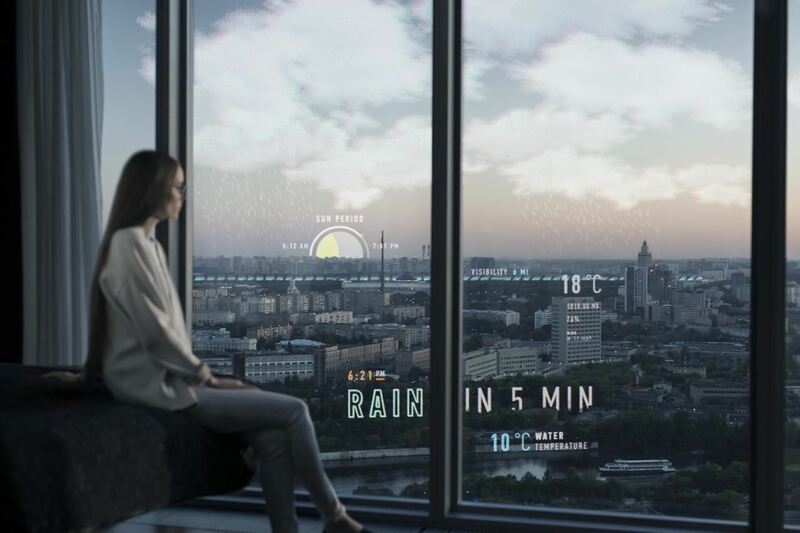 In addition, WayRay plans to apply the funding towards a move into business lines for other markets, with AR smart glass for connected homes, hotels, and businesses among its ambitions. 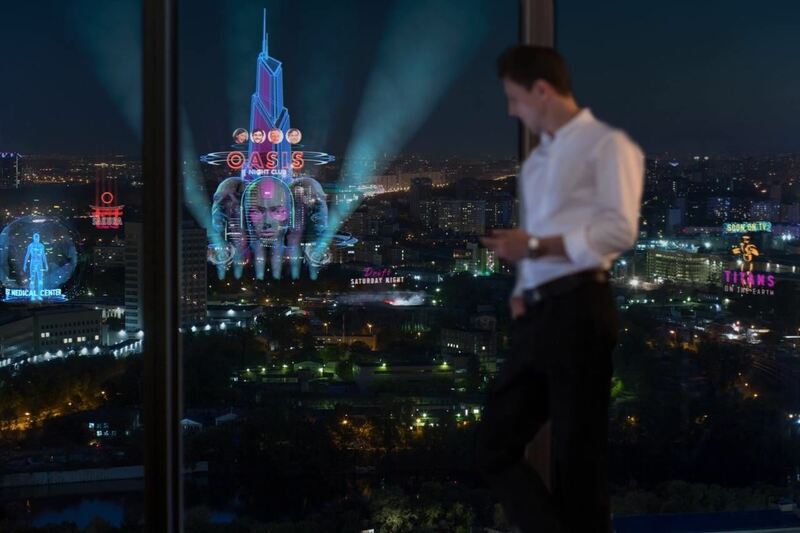 "As a deep-tech company, we are committed to creating fundamental innovations that bring us far beyond holographic AR displays and new interfaces. A growing number of projects with carmakers and strong investors are fueling the company's growth and boosting our confidence in implementing complex innovations. We are proud to be recognized as a reliable partner able to meet the high standards set by investors like Porsche and Hyundai," said Vitaly Ponomarev, CEO of WayRay. The strategic investments from automakers Porsche and Hyundai and aftermarket product maker JVCKENWOOD signal those companies' intentions to integrate AR technology, such as AR navigation systems, to their products. Porsche's relationship with WayRay dates back to the company's time at the automotive tech accelerator Startup Autobahn. "The WayRay team has unique expertise with a solid background in space engineering, hardware and software development. Their innovative ideas and products have great potential. We are convinced that on this basis we'll be able to offer our clients customized Porsche solutions. 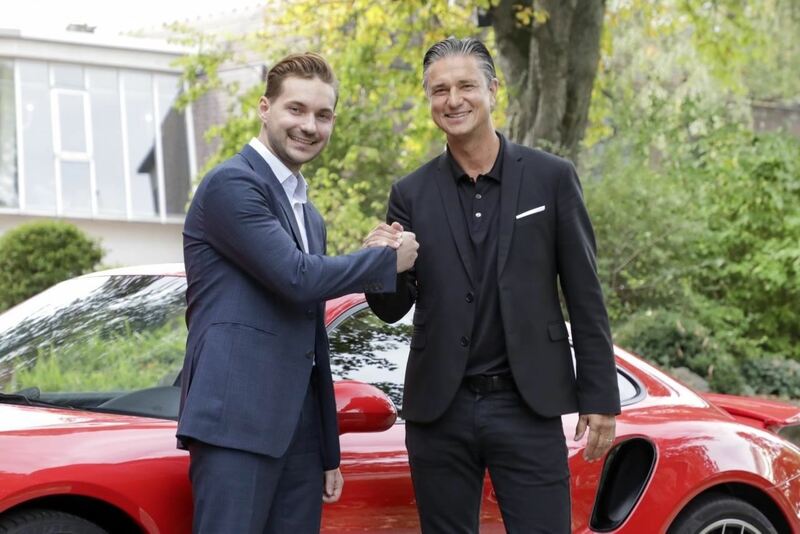 That is why we have made this strategic investment decision," said Lutz Meschke, deputy chairman of the executive board and member of the executive board for finance and it at Porsche, in a statement. WayRay is not alone among automotive AR companies, with DAQRI spinoff Envisics, Mishor 3D, Continental, and Panasonic among its top competitors. But WayRay appears to have claimed pole position in the industry, with grand prize from the startup competition at the 2017 AutoMobility LA trade show for its Navion aftermarket AR product among its accolades. 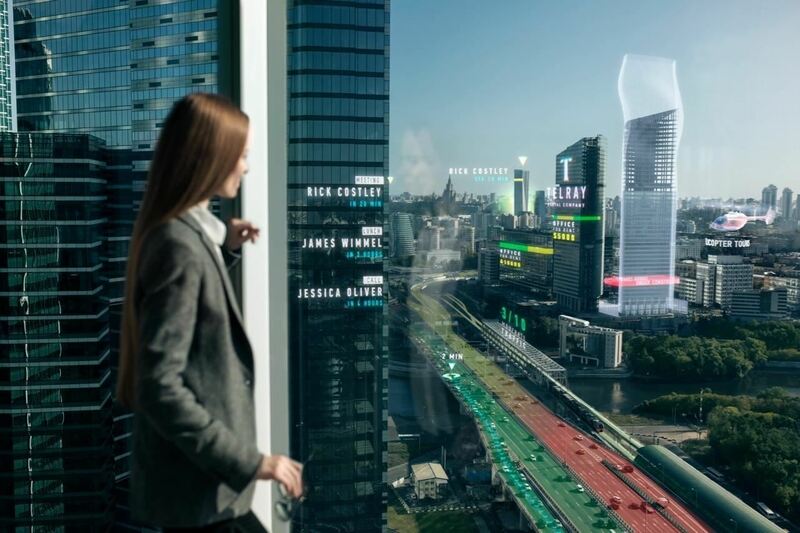 The company attributes its competitive advantage to its projection system, which contrasts to the typical head-up displays that mirror content onto the windshield or a dash-mounted display. 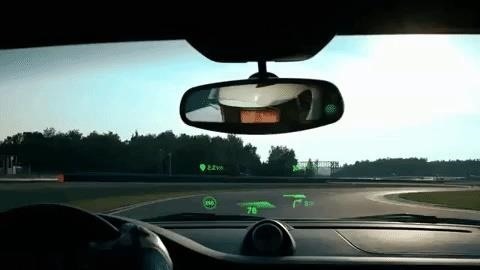 WayRay's system is small enough to install in most dashboards and projects 3D augmented reality images into the field of view of drivers and passengers. "WayRay has remarkable expertise in both hardware and software development for holographic AR display systems. The Hyundai–WayRay collaboration will help us establish a brand new eco-system that harnesses AR technology to enhance not only navigation systems but establish an AR platform for smart cities and smart buildings, which are Hyundai Motor Group's new business interests, in the long term, providing innovative customer experiences to our drivers," added Dr. Youngcho Chi, chief innovation officer and executive vice president of Hyundai Motor Group. According to TechCrunch, WayRay's current valuation is $500 million, so the company is halfway towards its $1 billion destination. Should the company arrive there next year, it will join Magic Leap and Niantic Labs among the unicorns, also known as startups that have grown to at least $1 billion in value, of augmented reality.